Entertainment One (eOne) has appointed Tomy International as the global master toy partner for its new preschool animated TV series Ricky Zoom. The series follows the adventurous red motorbike Ricky and friends, Scootio, Loop and DJ, who live in Wheelford. The show focuses on friendship, family and self-confidence. Broadcasters across Europe and Latin America have already signed on to air the show which is set to debut in spring/summer 2019, while the consumer products are expected to hit the market in autumn/winter 2019. President of Tomy International, Peter Henseler, said that the Ricky Zoom content lends itself well to toys. “We are honoured and excited to have been chosen as global master toy partner for Ricky Zoom. 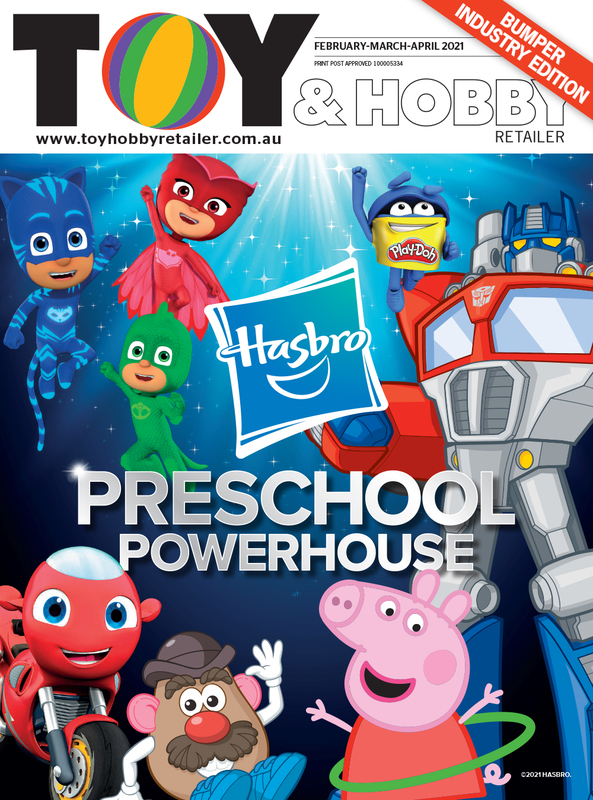 “The content is highly original and lends itself perfectly to creative, character-driven toy design. eOne's president of family and brands, Oliver Dumont, said that the reaction to the show so far has been very positive. “Ricky Zoom is part of our strategic focus to build properties around prime original content produced by the very best talent in the business and the reaction to the show so far has been incredible. Australian launch dates are yet to be confirmed as eOne is still in discussion with broadcast partners and presentations to retailers have not yet begun.